8 INDIANS WHO MADE IT TO FORBES LIST 2016. . . Some were surprising while some regularly made it to this list. Mr. Wadhwani is the chairman and founder of Symphony Technology Group. This year he ranked at the 222nd place with the net worth of approximately $3 billion. 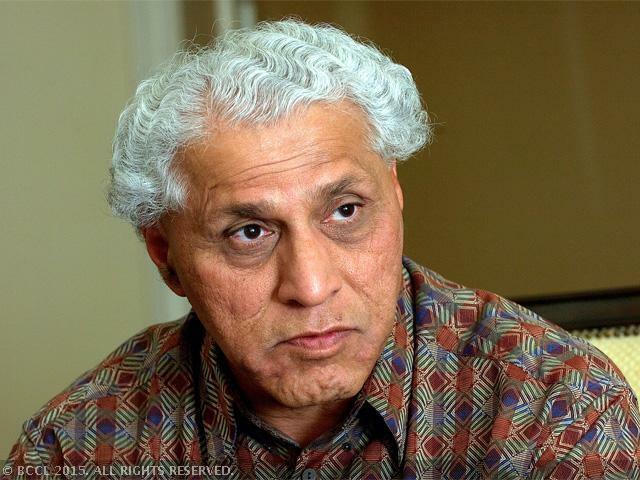 Mr. Wadhwani was born in Pakistan and his family moved to India during partition. Today his private-equity company owns 17 healthcare, analytics, and technology companies. Deepika Padukone has featured on the list of World’s Highest-Paid Actresses. She shares this list with other names like Jennifer Lawrence, Melissa McCarthy, and Scarlett Johansson amongst others. Deepika is paid comparatively less than other Hollywood actresses but she makes up for that through her endorsements. Mukesh Ambani, chairman of Reliance Industries leads other 84 Indian billionaires on 2016’s Forbes list. Ambani is ranked 36th on this list with net worth of $20.6 billion. Ambani has retained his position of being India’s richest person even after shares of his gas and oil Reliance Industries took a hit because of oil prices going low. 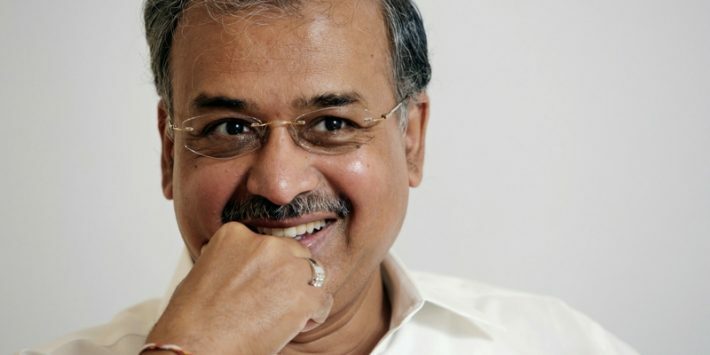 India’s richest pharmaceutical tycoon Dilip Shanghvi is ranked on the Forbes list right after Mukesh Ambani. He has the net worth of $16.9 billion. However, this year his wealth had come down by $1.1 billion because of the drop in shares of Sun Pharmaceutical Industries. Priyanka Chopra’s net earnings in 2016 came to $11 million and thus putting her in the list of world’s top 10 highest paid television actresses. Other actresses that feature on this list are Sofia Vergara, Mindy Kaling, Kaley Cuoco amongst others. Priyanka Chopra made it to this list because of her TV show Quantico and other endorsements. MS Dhoni is one of the 100 highest-paid athletes in the world and has ranked 23rd on this list. Dhoni who ranked 22nd on this list year came down to 23rd position and has total earnings of USD 31 million. This figure includes salary or winning amount of USD 4 million while his endorsements are worth USD 27 million. 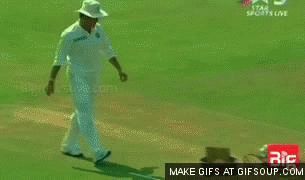 Sachin Tendulkar who has retired from cricket is active in endorsing and advertising. Tendulkar has signed a huge list of endorsement deals and sponsorship both locally and internationally. This makes him one of the most marketable cricketers and has the net worth of $115 million. He is now the richest cricketer. 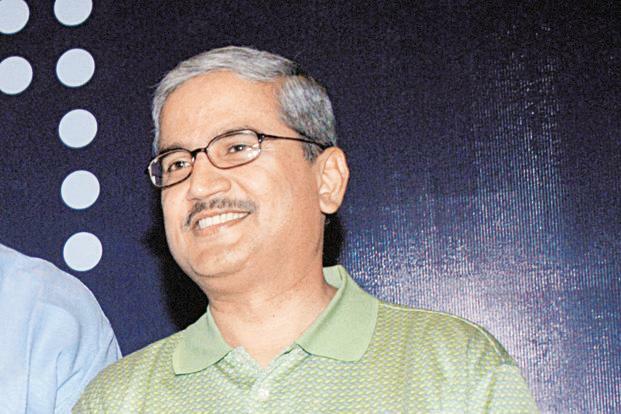 Rakesh Gangwal is the co-founder of InterGlobe Aviation Ltd the company that manages IndiGo. Rakesh Gangwal stands at 321st on this list and has the net worth of $2.4 billion. The company today is based in Miami and Rakesh Gangwal owns 40% of this company that went public in the year 2005.